 User-customizable Elements for Receipt Printing: Headers, Titles, Time, Date, etc. 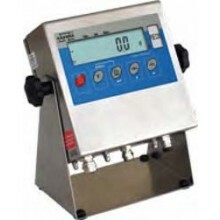 Ideal for use in conjunction with bench and floor scales in wet environments or outdoors, the washdown T71XW is housed in a NEMA4X/IP66 water resistant stainless steel housing. 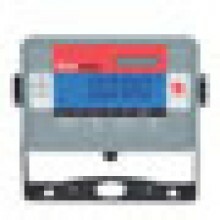 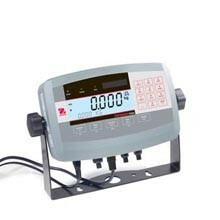 Its advanced features include maximum configurability, 3-color checkweighing LED’s, totalization mode, a 255-memory library, and statistics print output. 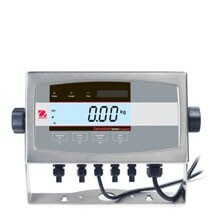 The indicator also supports dual-scale operation with the included analog scale base input as well as GMP/GLP data output. 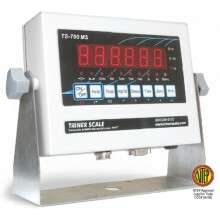 The T71P advanced-operation indicator is ideal for use in conjunction with bench and floor scales for a multitude of applications such as production, packaging, inventory, and shipping and receiving. 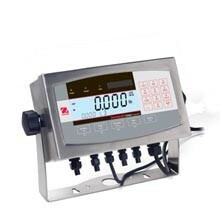 Its advanced features include maximum configurability, 3-color checkweighing LED’s, totalization mode, a 255-memory library, and statistics print output. 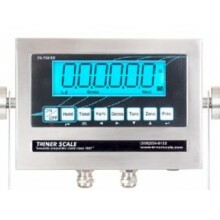 The indicator also supports dual-scale operation with the included analog scale base input as well as GMP/GLP data output. 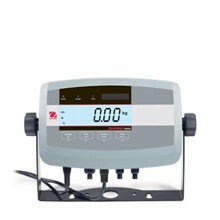 T32XW is the go-to indicator when simplicity and accuracy are necessary in wet environments, or the ability to thoroughly wash down the scale and indicator are a must. 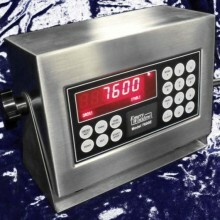 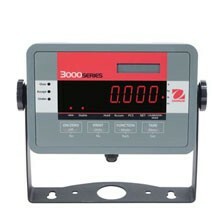 The NEMA 4X/IP65 washdown stainless steel housing indicator features software for weighing and simple parts counting, a large high contrast backlit LCD display, a stainless steel mounting bracket, as well as a built-in bi-directional RS232C for printing or connection to a PC.